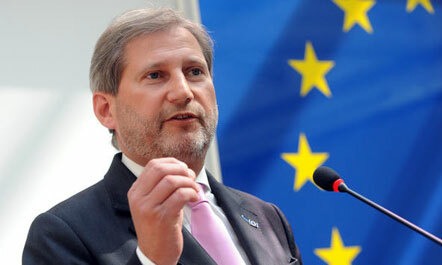 Balkans in the EU, Hahn: EU to provide membership to 6 countries 0 out of 5 based on 0 ratings. 0 user reviews. 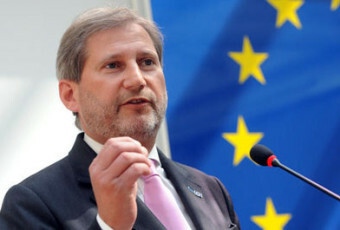 European Commissioner, Johannes Hahn spoke with the Reuters news agency, declaring that the European Union has started diplomatic efforts to accelerate the steps in securing membership for the six Western Balkan countries. 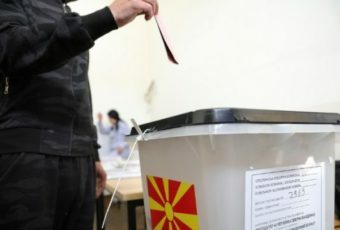 Reuters writes that Albania, Bosnia and Herzegovina, Kosovo, Macedonia, Montenegro and Serbia all hope to join the EU, but membership as a block has been seen with skepticism in recent years, especially following the EuroZone crisis and the decision by Britain to exit the Union. 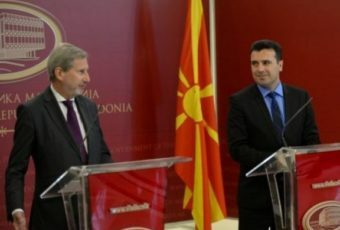 Johannes Hahn is extremely optimistic about the future of the Western Balkans, announcing that Serbia and Montenegro will be accepted into the Union by the year 2025. “2018 will be the year we really utilize the momentum created over the last two years to take steps in the European direction for countries of the region. “Even President Jean-Claude Juncker has accepted 2025 as a possible date for membership. “This is a goal as realistic as it is ambitious. It depends on each of the candidate countries as to how they progress towards achieving this goal. 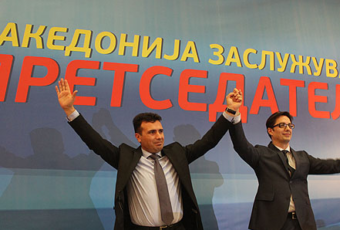 Serbia and Montenegro are the forerunners so far,” said Johannes Hahn. Reuters writes that there are a number of factors that have improved the possibilities of European integration for countries of the Balkans. The ever-increasing influence of Russia, the migration crisis in the region, Turkey heading towards an authoritarian rule and the overall desire to strengthen the European Union after Britain’s departure in 2019 have all been sighted as influences. On the other hand, Reuters does admit in its article that there are problems faced by the six countries of the Western Balkans. Weak banking and judicial systems, ethnic conflicts following the dissolution of Yugoslavia, with especially Bosnia remaining deeply divided, Serbia not recognizing Kosovo’s independence and Montenegro plunging into political crisis in 2017 are all listed as negative drivers on the road to Europe.